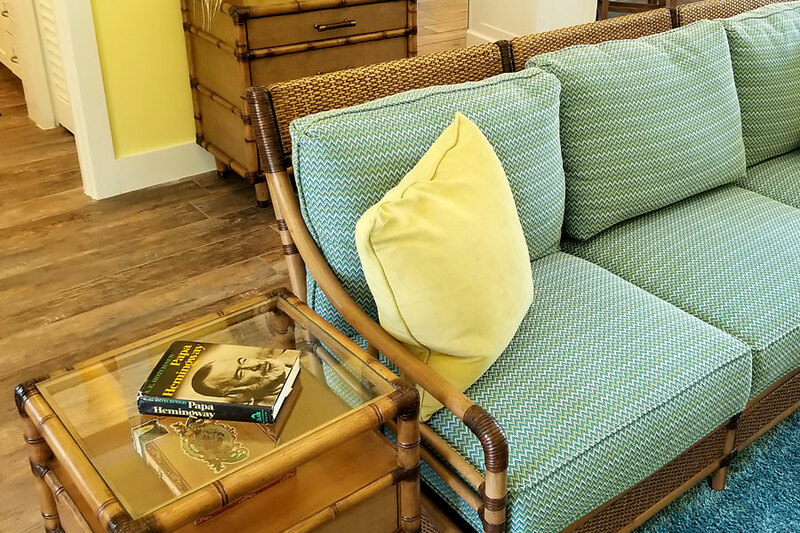 Experience the life style of Ernest Hemingway! Call us today at (941) 697-0995 for more info. 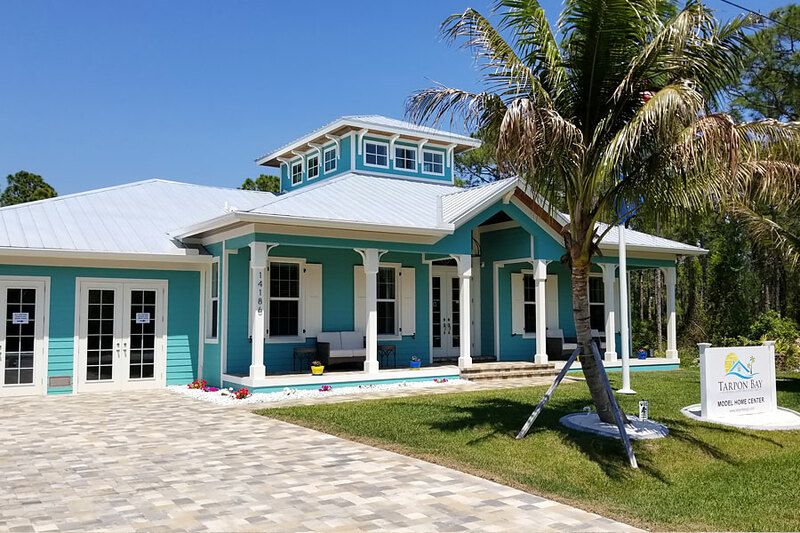 If you’re looking for a general contractor in southwest Florida, Tarpon Bay General Contracting, Inc. is ready to meet all of your local construction needs. Here at TBGC, we have the years of experience as well as the manpower and the knowhow to get the job done, get it done right, and get it done looking great. 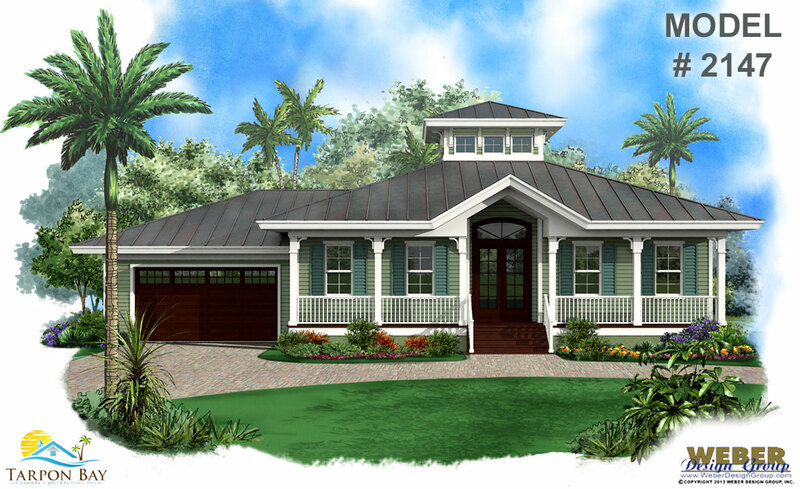 Tarpon Bay General Contracting, Inc. is ready to meet all of your local residential construction needs. Here at TBGC, we have the years of experience and the knowledge to get the job done, get it done right, and get it done looking great. Tarpon Bay GC has never compromised on the quality and the services provided to our customers. TBGC is built on integrity and quality. We understand that your project is one of your greatest investments, and we respect its unique character. Florida paradise living style for your residence. 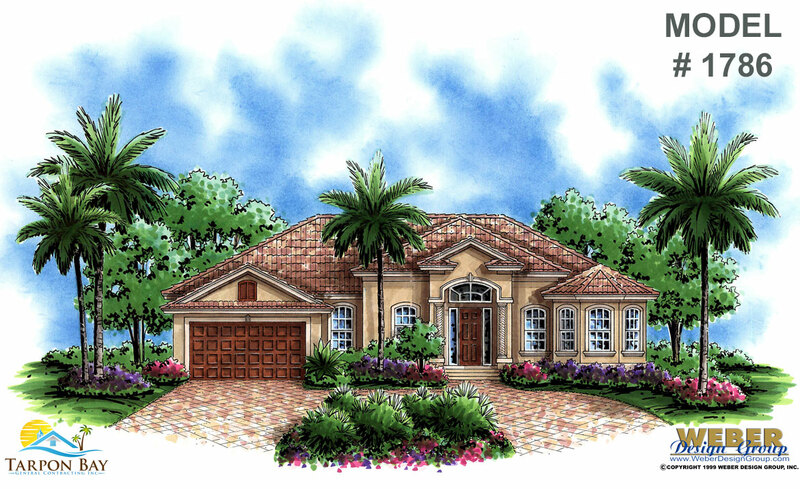 TBGC will help you make your dream home come to life. This is where the fun begins with hundreds of options to explore. We can design your home to cover just about any taste or style. TBGC has a clear focus on quality, on-time, and on-budget delivery to meet your ever-changing needs. We’re committed to building a well-designed project to exceed your expectations, whether it’s a full new home build or just a routine renovation. Custom Florida style design of our home models provide unique living space to your family. 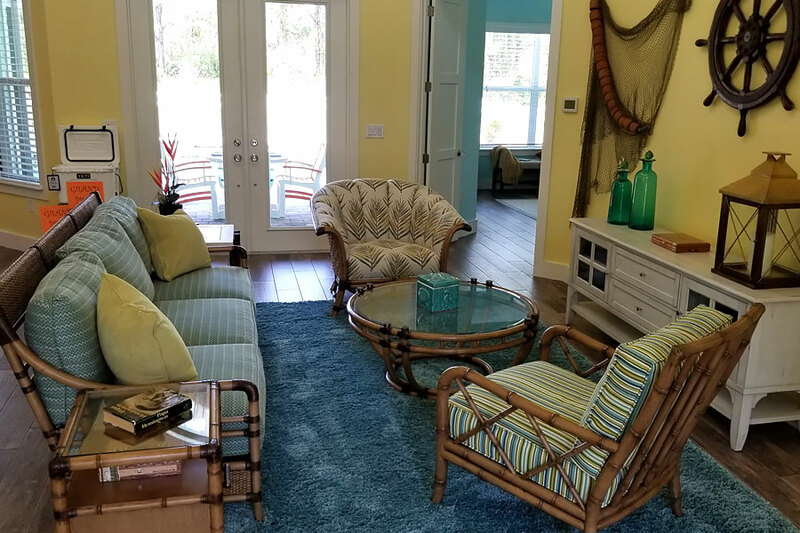 Stepping inside one of our model homes is where the fun really begins. The whole design idea for our models is to connect the inside rooms to the beautiful outdoor space. 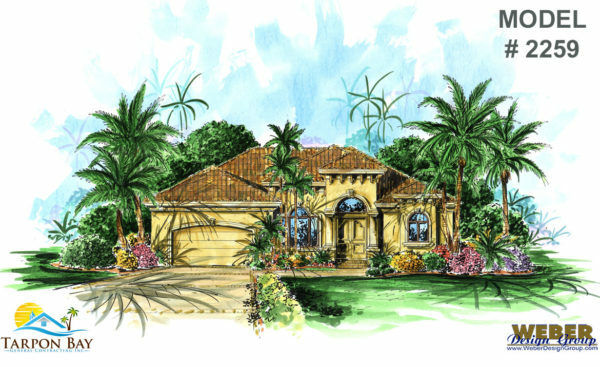 It brings the Florida paradise living style to your residence. From start to fnish, we’re committed to your vision for your project. We do our best to deliver a complete product that has lasting value while fulfilling your personal expectations, even to the smallest detail. Trust is the glue that holds organizations together. More powerful than contracts or authority, trust enables partner companies to achieve results that exceed the sum of the parts. 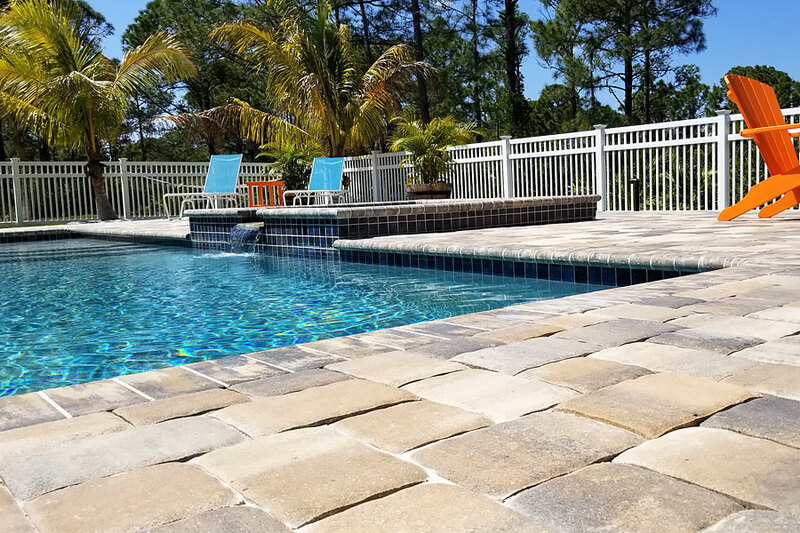 Contact Tarpon Bay General Contracting, Inc. today and let us show you why we’re a trusted name in the business. We look forward to serving you. Tarpon Bay General Contracting, Inc. is built on integrity and quality. We understand that your project is one of your greatest investments, and we respect its unique character. We do our best to deliver a complete product that has lasting value. 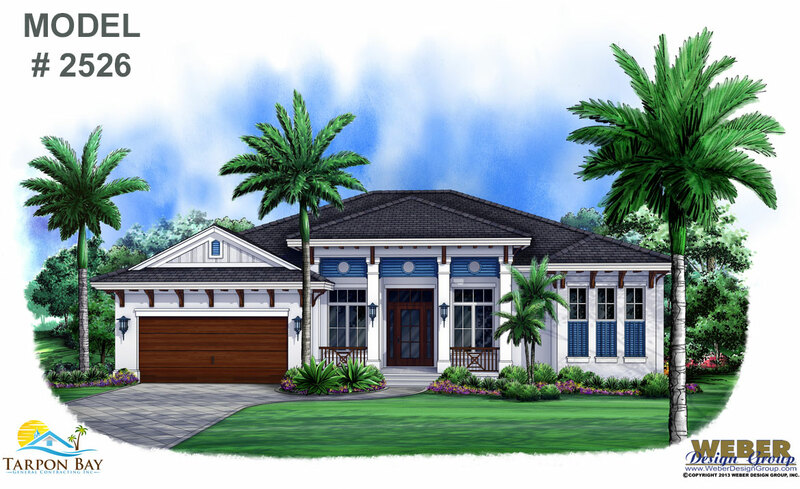 Weber Design Group, Inc. is a leading Architecture and Planning firm with locations in both Naples and North Palm Beach in South Florida. For more than 25 years, Weber Design Group has been designing custom award-winning residences and commercial projects throughout the US as well as internationally. Proudly serving all of southwest Florida including Sarasota, Port Charlotte, Venice, North Port, Englewood, Nokomis, Osprey, Arcadia, Punta Gorda, Cape Coral, Fort Myers, Naples, Bonita Springs, Estero, Marco Island, Lehigh Acres, Boca Grande, and surrounding areas.